This series is designed to help beginning students learn glassworking techniques. Emilio Santini was born into a family with a 600-year glassblowing tradition on the island of Murano, Italy. A popular instructor at The Studio, he teaches a variety of courses. 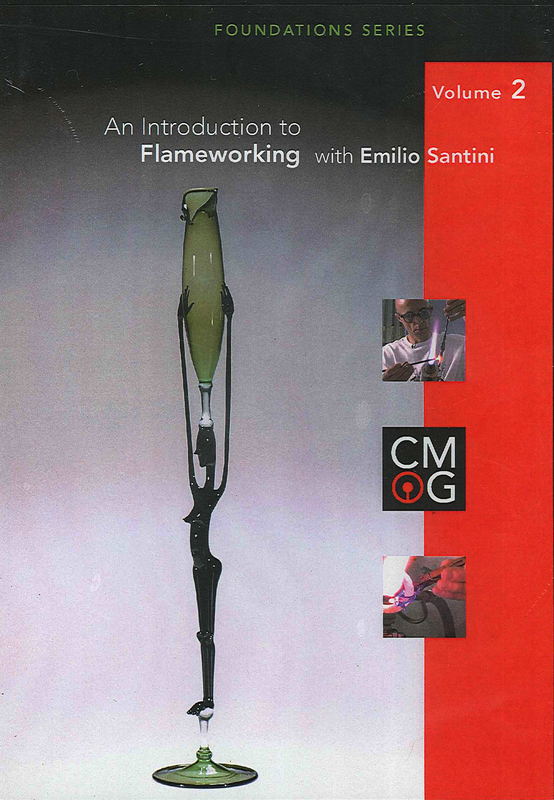 In this video, Santini instructs students in the basics of both hollow and solid work, helping them to establish a firm foundation in flameworking.